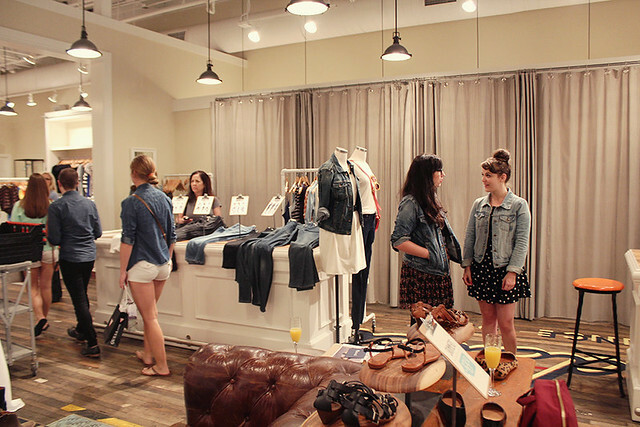 A few weeks ago now, I hosted an event at Madewell in Troy, Michigan at the Somerset Collection. 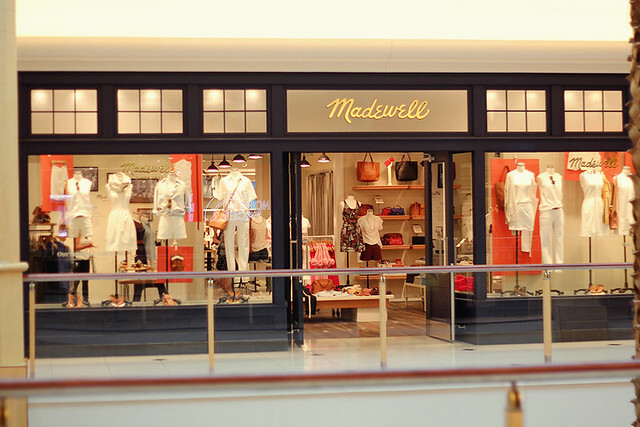 That is definitely one of my favorite malls ever, and I absolutely love Madewell, so I was thrilled to be a part of their denim event and sale. 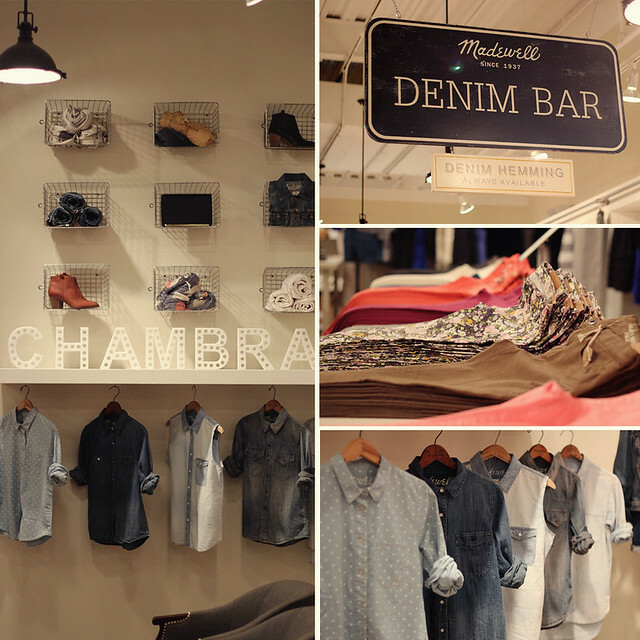 When I got there, I was able to style up four chambray looks and two mannequins. 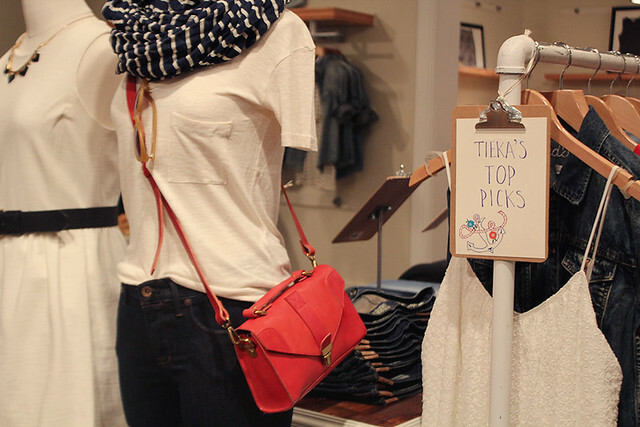 Plus, I picked a rack of "Tieka's picks" for my favorite items. 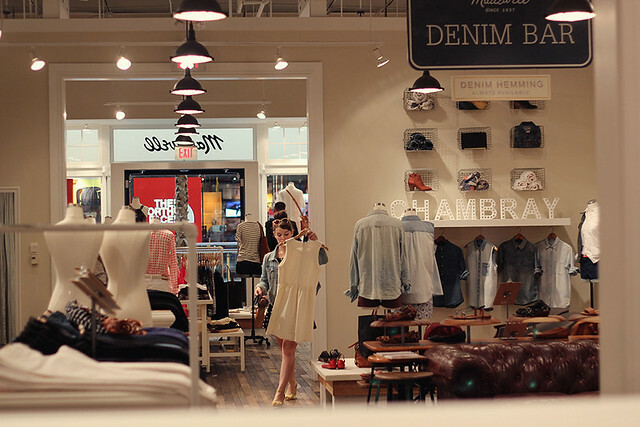 It's super fun to play "dress up" and act like the entire store is your closet. 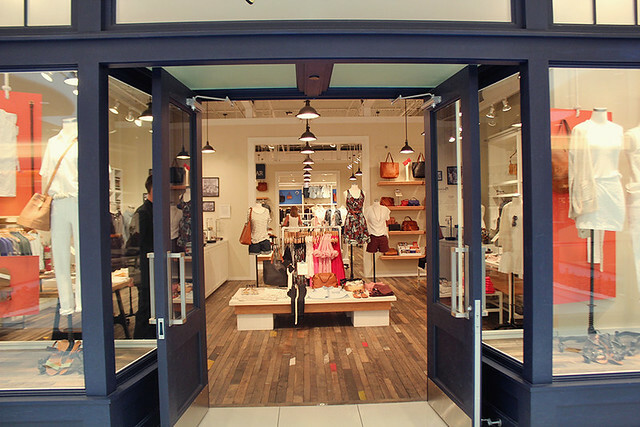 Especially at Madewell. Eric and I showed up early and hung out for the morning. He was in his element snapping pictures, and I was in my element styling up outfits. 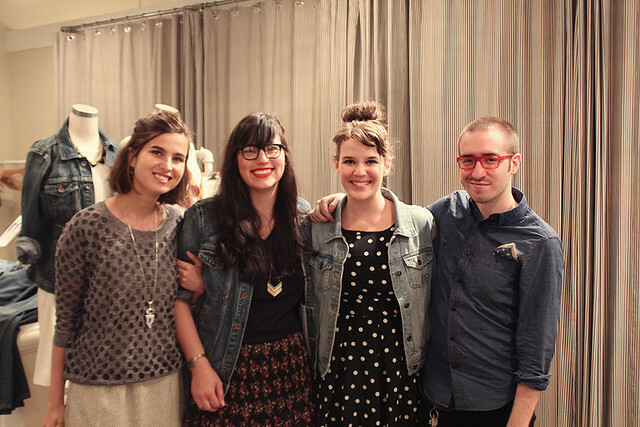 It was really great to meet the Madewell team (hi Amanda, Rachel, Robert and Lacey!) They were all super down to earth and wonderful to work with. 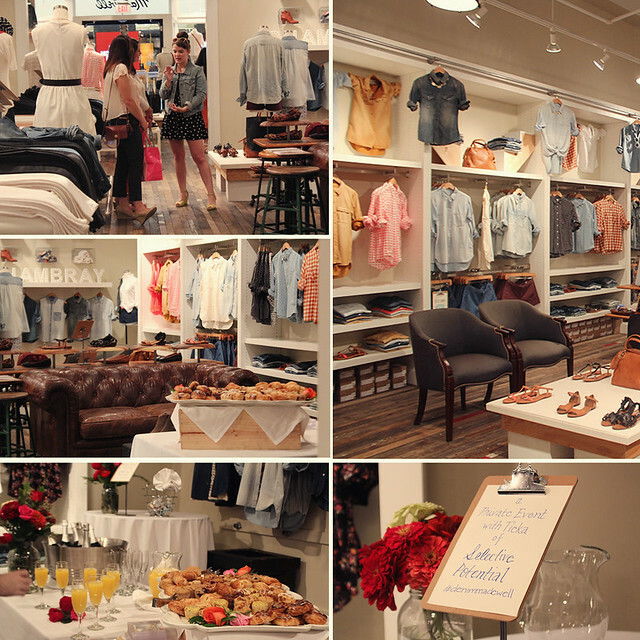 We had a great turnout (the sale was incredible) and the treats and mimosas were so good! 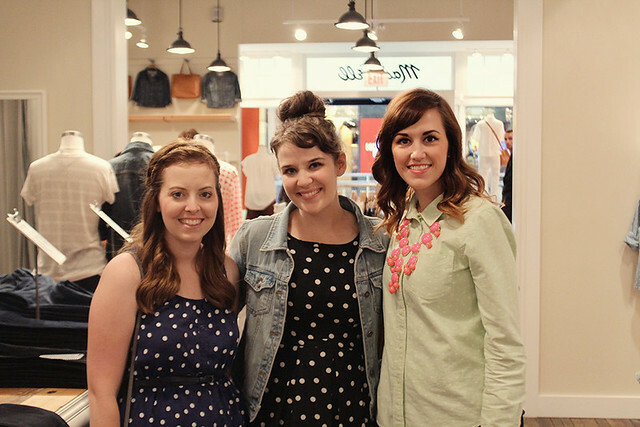 I had several friends and blog readers stop by to say hello! 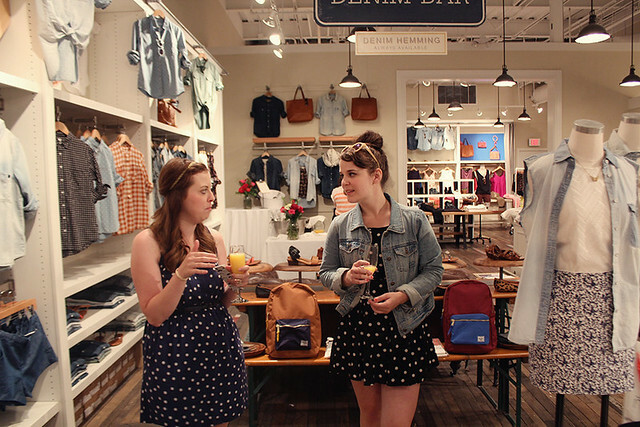 It was so wonderful to meet a bunch of new people, chat with a couple of blog friends, and see old friends! 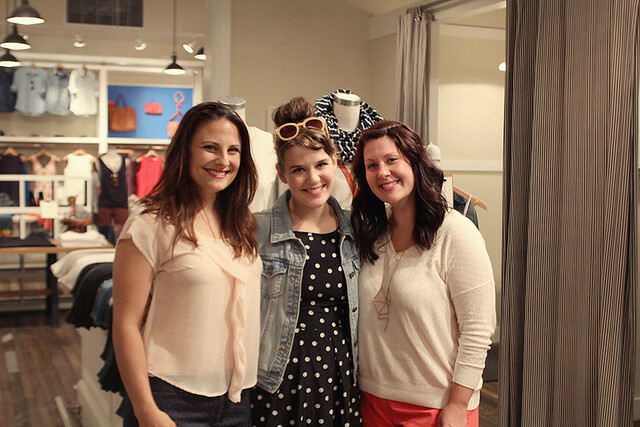 A special thank you to Nicole, Meg, Heather (and Everly and Jeff!) 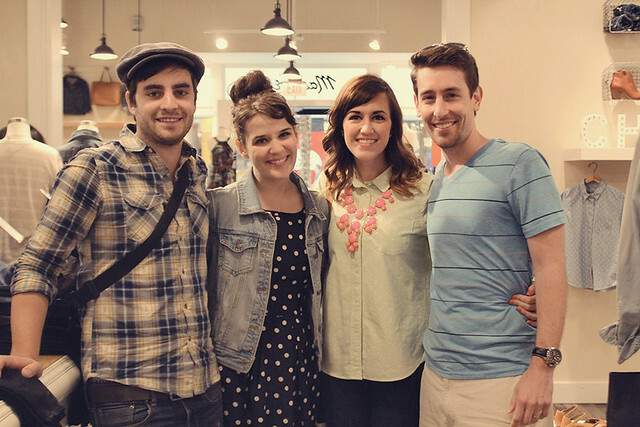 and Melissa and Ben for stopping by! You made the day super special for me!